The workshop intends to build on existing thinking, studies, plans in the road sector of Bangladesh and build consensus on a prioritized list of projects which will be selected for phase-wise development. The list of projects may include projects which are already in development, marked for G2G or other modes of financing and PPP financing. After adequate analysis and stakeholder consultation, the list of projects and the plan/scheme will be presented to the high-level policy makers and adopted thereafter. The projects marked for PPP financing will then be processed for a program approach in the Road sector. 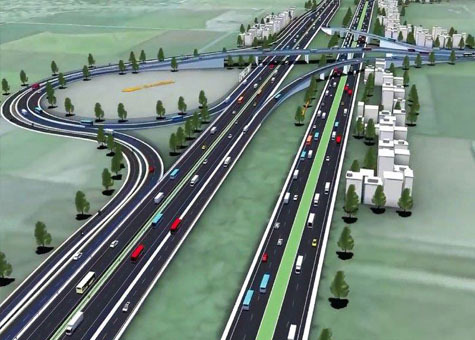 Action Points to be planned towards developing a Concept Note on ‘National Expressway Program’.